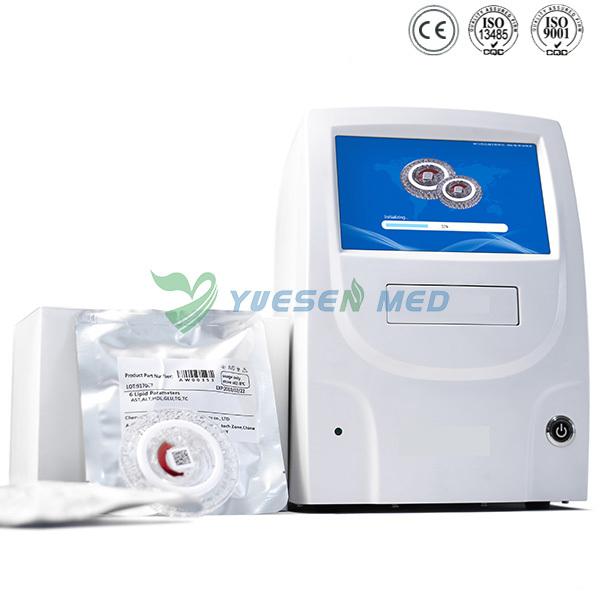 With the latest medical innovation, YSENMED YSTE100, a portable automatic clinical biochemistry analyzer in point of care way, provides affordable diagnosis by fast, easy and accurate blood analysis. Footprint is 0.02 m3 and 5Kg. It is space saving, you could fit it at anywhere, giving more room for your clients or other equipment, even you have a small place which is fine. 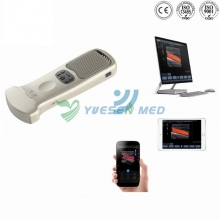 It is portable, you could carry it out from room to room or to your patient house for on-site screening. Wait for the lab test result for days? Or it is in rural areas which make it is hard to manage the condition of blood sample to center lab making the test result meaningless? 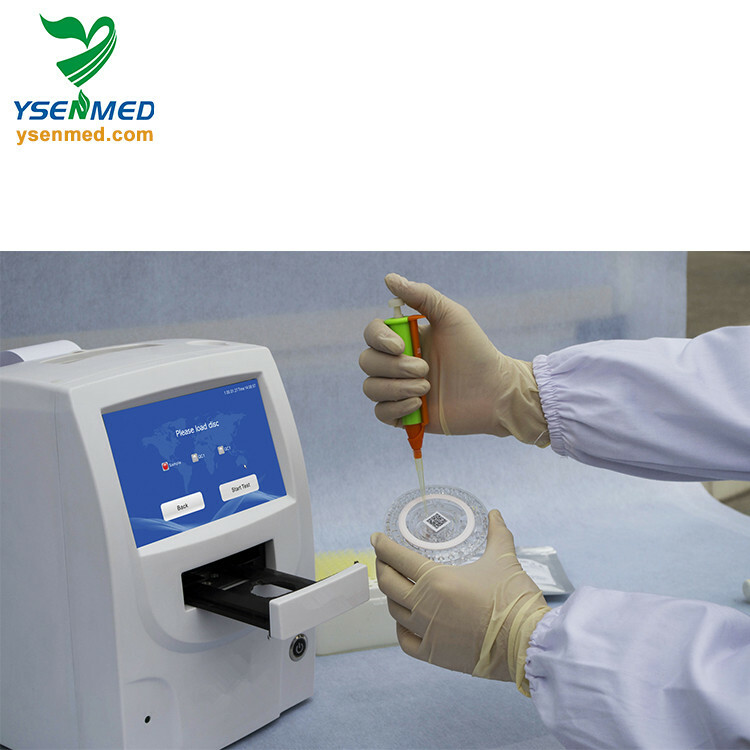 Our analyzer is designed for on-the-spot lab test with immediately result, saving time and making the diagnosis more efficient. The large chemistry analyzer will take a lot of work for installation, operation, maintenance. 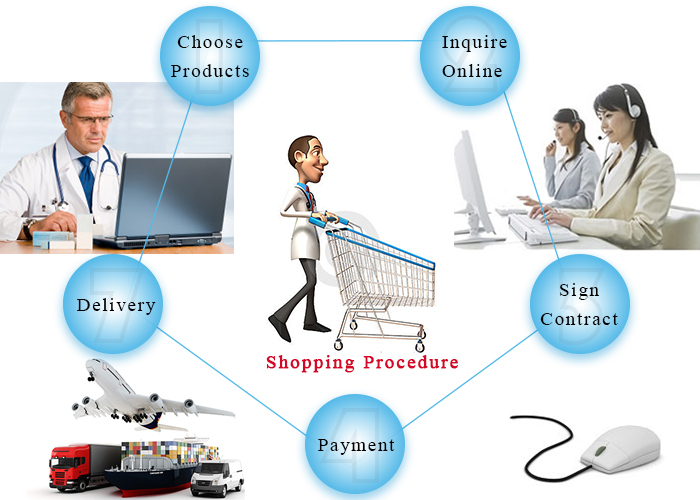 And it will take time for sample pre-treatment, calibration, quality control which need qualified personnel and skills. Our chemistry analyzer is fully automated from centrifugation, dilution to result print. 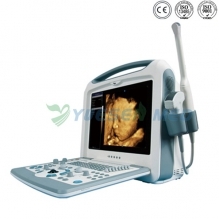 With easy three steps operation, anyone could run for a test. 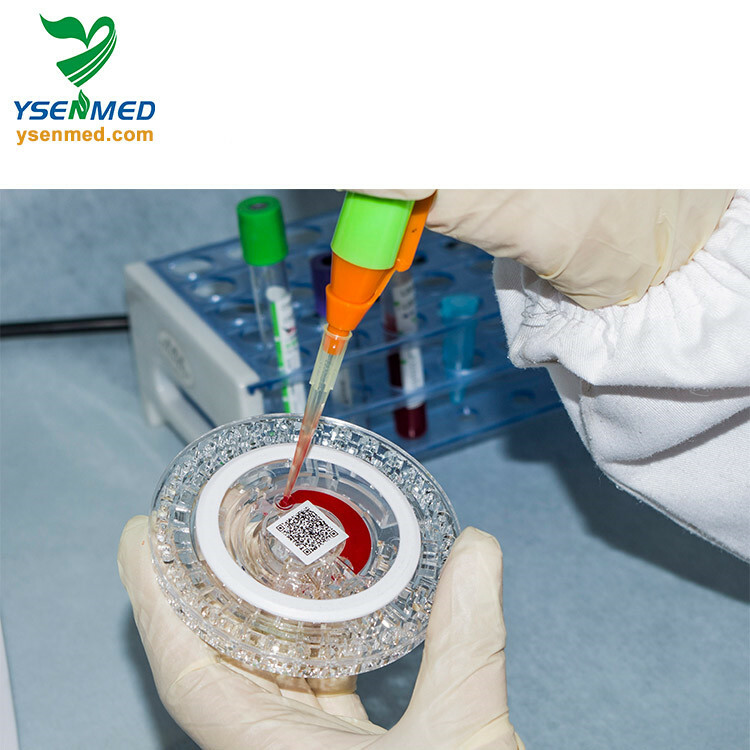 The reagent disc contains components that integrated with the optical, electronic and mechanical functions of the analyzer, consisting of freeze drying reagent beads, diluent and QR code. 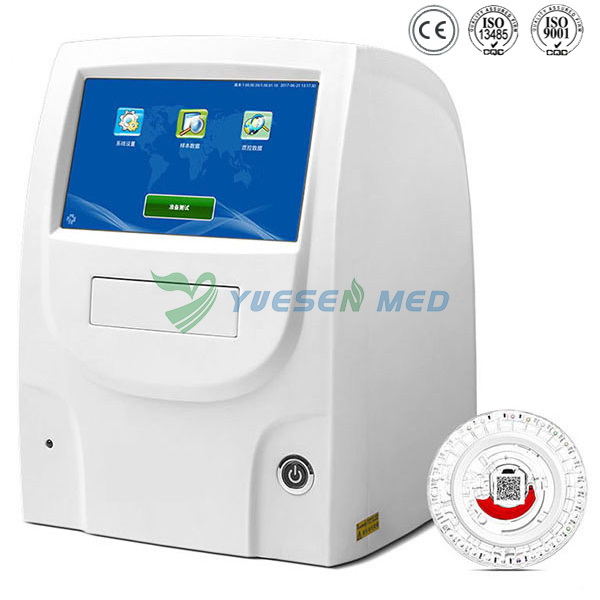 It is single use with twelve months lifespan at the temperature of 2-8 Deg C. It offers multi-parameter testing for fast, accurate disease screening.